We don't update the game a lot and when we update it there isn't any big changes, but we are slowly making progress in it, so don't worry about it. A horror and suspense game. 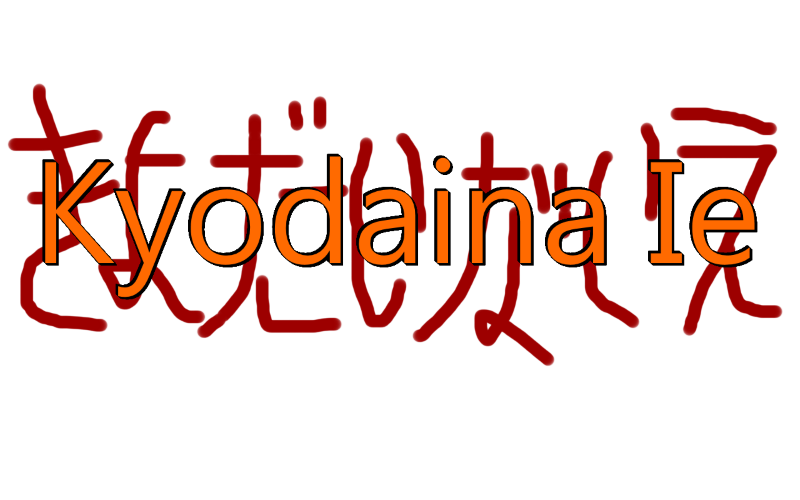 Kyodaina Ie 1.05a is out!